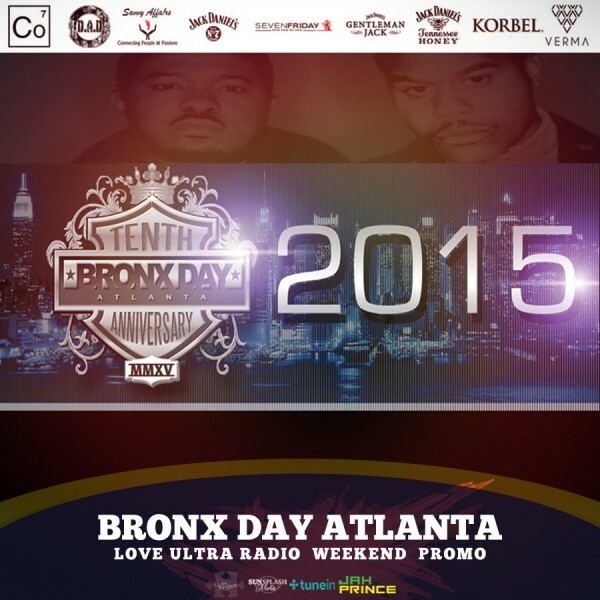 Love Ultra talked to BronxDay co-founder Kameek about the 10 year strong anniversary of Bronx Day Atlanta. Find out how Bronx Day Atlanta was created, see why you must experience Bronx Day and find out where all of this year’s festivities are being held. Good in The Hood foundation is Bronx Day’s non-profit built to give back to children for back to school. Follow Bronx Day for the ultimate experience.